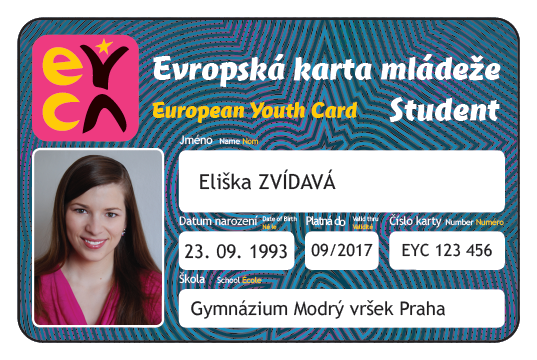 European Youth Cards (EYCA) are an international identification and discounts card for children and young people aged 5 – 30, students and non-students as well. Currently more than 28 000 holders in Czech Republic can enjoy more than 1.000 discounts and benefits. 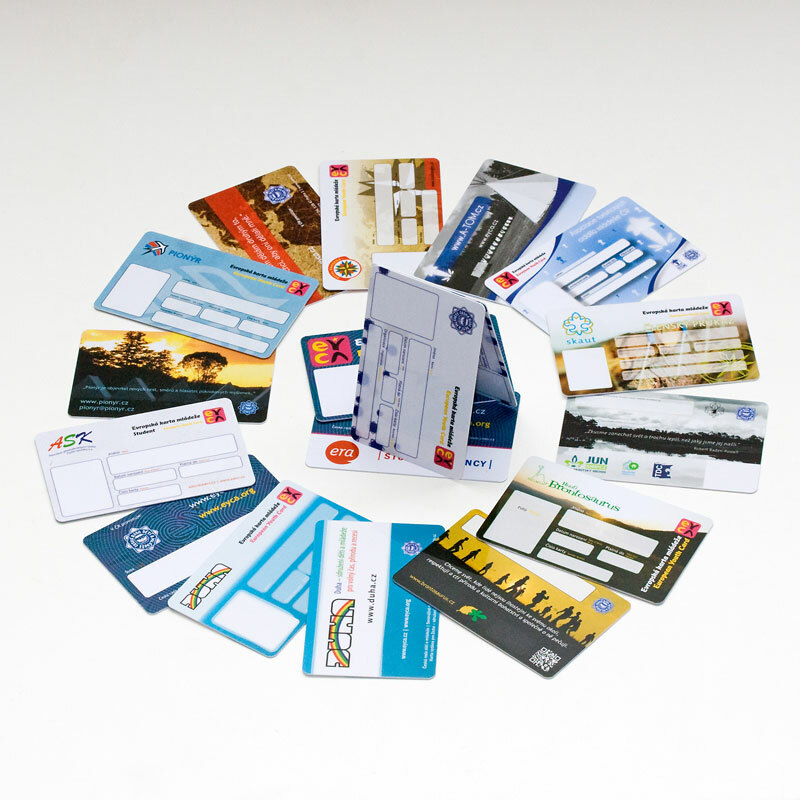 In whole Europe there are more than 5.000.000 card holders who can use 60.000 discounts in 39 European countries. The discounts include many areas useful for young people, like travelling, culture, transport, accommodation, food, shopping, sports, various services or education. 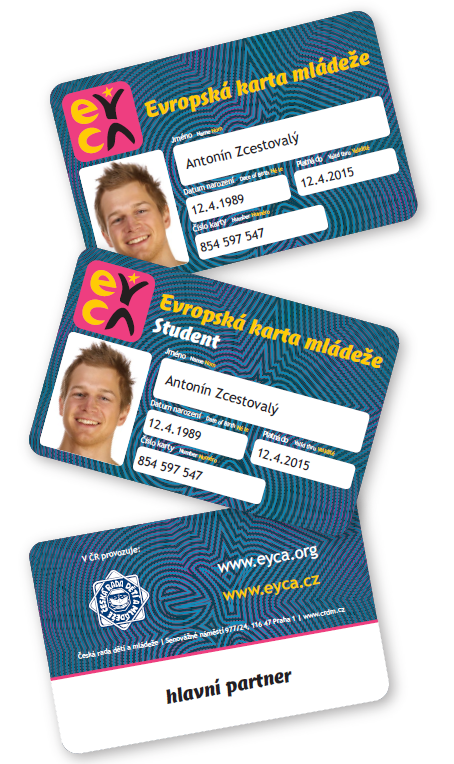 EYCA cards can be also used as students identification cards in schools or members cards in NGOs.